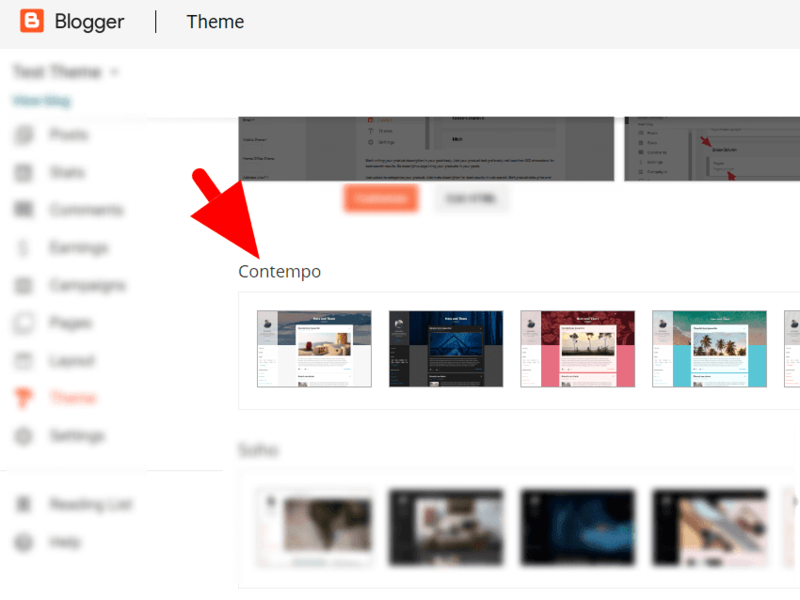 New Blogger responsive themes for example Soho, Contempo, Emporio & Notable exposes some useful features for Blogger users to personalize their blog designs with using CSS. This would be an archive of questions & answers which was originally written by our team members for our personal reference & for others who may find this article when searching on the internet. Question: Help to hide on the home page: comments, reactions and location for Contempo theme. Note: Using this, all available blog post footer links/options will be hidden and only available on your Posts and Pages.